The Committee of Diaspora Chairmen of the All Progressives Congress (APC) has called on members of the party to support the party’s preferred candidates for all principal offices of the ninth National Assembly. The committee made the appeal in a statement emailed to the News Agency of Nigeria (NAN) on Saturday in Lagos. NAN reports that the statement was sent by the Chairman, APC Scandinavia, Mr Ayoola Lawal, from his Sweden base. The statement was signed by Dr Philip Edeawor, Chairman APC, United Kingdom; Prof. Adesegun Olabinjo, Chairman, APC, USA; Mr Stephen Adeayo, Chairman, APC Spain; Mr Olanrewaju Balogun, Chairman, APC, France and Mr Olalekan Ogunwede, Chairman, APC, Germany, Ayoola. Mr Bola Babarinde, APC Chairman, South Africa; Mr Elas Abong, APC Chairman, Canada; Mr Charles Michelleti (Ghana), Mr Adesola Adelekan (Philippines) and Mr Tony Isama, Chairman of APC Diaspora Chairmen, also signed the release. 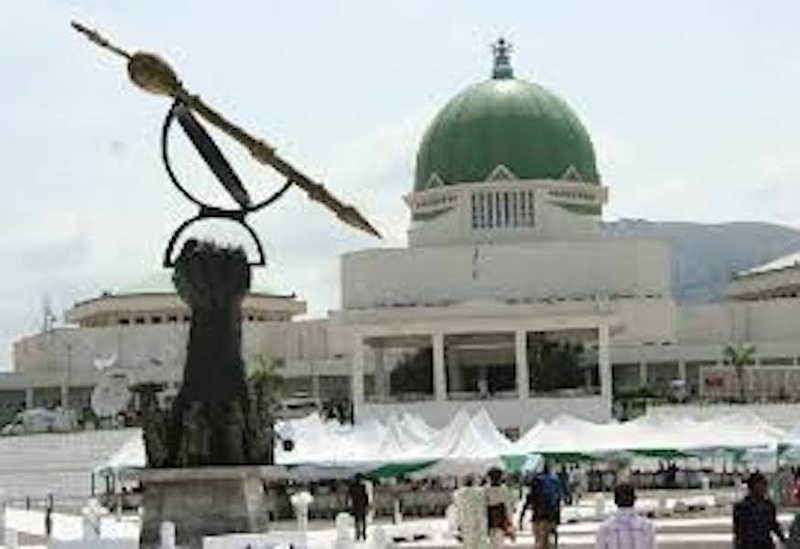 The committee said it was imperative for members and chieftains of the party and candidates for principal offices in the Senate and House of Representatives to avoid the mistakes of the past. The committee urged members of the party elected for the ninth Assembly to work harmoniously with the executive. It said this would help the party to deliver its electoral promises to Nigerians. The committee called for unity and cohesion of all groups in the party, saying nothing could be achieved in an atmosphere of disunity. “We the committees of Diaspora Chairmen believe that for our party to grow, mature and/or become an institution that provides national visionary leadership, every effort must be made to remove all known or possible cause(s) of internal contradictions and those factors that blur our party’s social democratic values. “Such steps will help us avoid the pitfalls of the past, particularly the unacceptable situation of having a National Assembly leadership that was largely driven by the opposition and that seemed to work at cross purposes with the executive arm of government and the party all the time. “We plead with Mr President and party leaders to take a clear, firm and unambiguous position with regards to the party’s preferred options for the leadership of the National Assembly and to do everything permissible to avoid the fiasco of 2015. “We want to assure our party leaders of our firm support with regards to the recent pronouncements of the National Chairman, Comrade Adams Oshiomhole. “Our party, the APC should, through respectful conversations, convince all our elected distinguished and honourable members of the National Assembly to go into the issue of electing leaders for the Senate and House of representatives as a family, united in the desire to ensure that the party becomes a more functional political party. “It should be focused on deepening our message to the Nigerian people. “The committee of Diaspora chairmen calls on and pleads with all our elected National Assembly members to work in harmony with our party leadership and Mr President to ensure that APC truly becomes the party of choice for all Nigerian patriots. “We strongly appeal to our distinguished leaders to support whoever the party presents as a candidate for all offices in the 9th National Assembly, including the offices of the Senate President and Speaker of House of Representatives. “As for us and our members in the Diaspora, we have laboured long and hard, contributing in a significant way to achieve victory for our party at both the national and state elections. “And our one desire is to see our party truly in government this time. We no longer wish to see our effort and contributions hijacked by those who do not believe in our party and what she stands for in Nigeria’s political evolution. ‘”The clear message this time should be ‘Our party, our government. “Therefore, cooperation and mutual respect among all our elected leaders and our party leaders at all levels are of paramount importance to achieve all our objectives,” the committee said.